Looking for additional resources from Growing With and the Fuller Youth Institute? Be the first to know about our newest parenting resources. Subscribe to the Growing With newsletter to receive our latest updates. 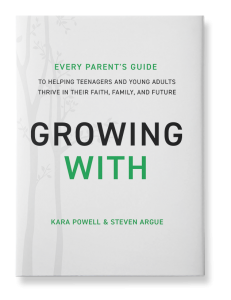 designed to help you join your teenager on a journey of growth. 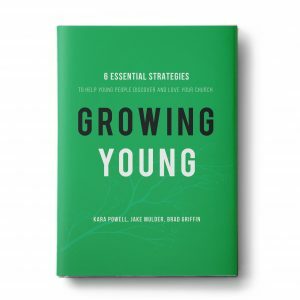 Is there a connection between Growing Young and Growing With?